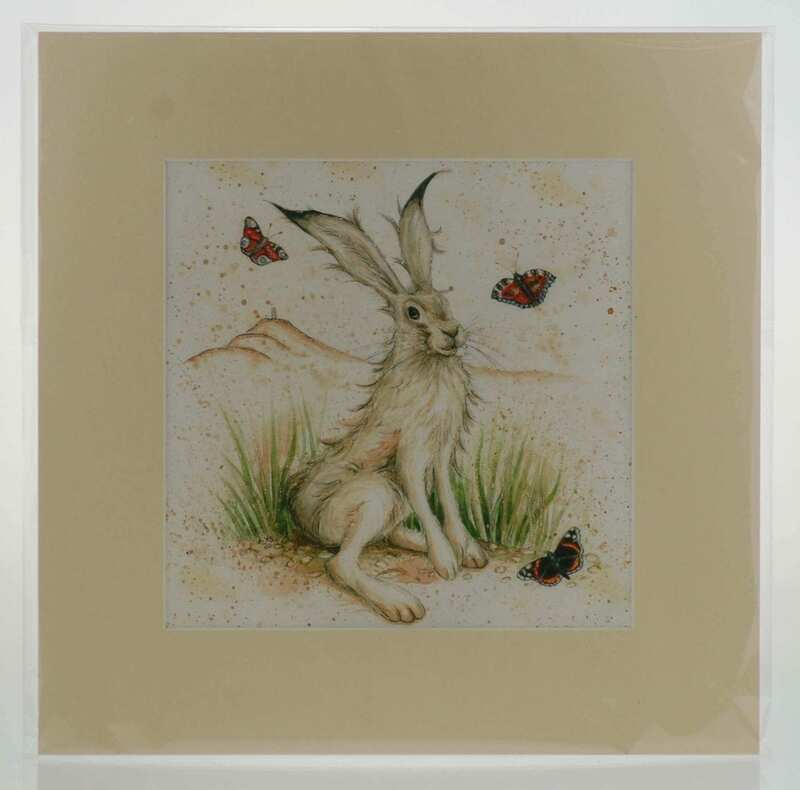 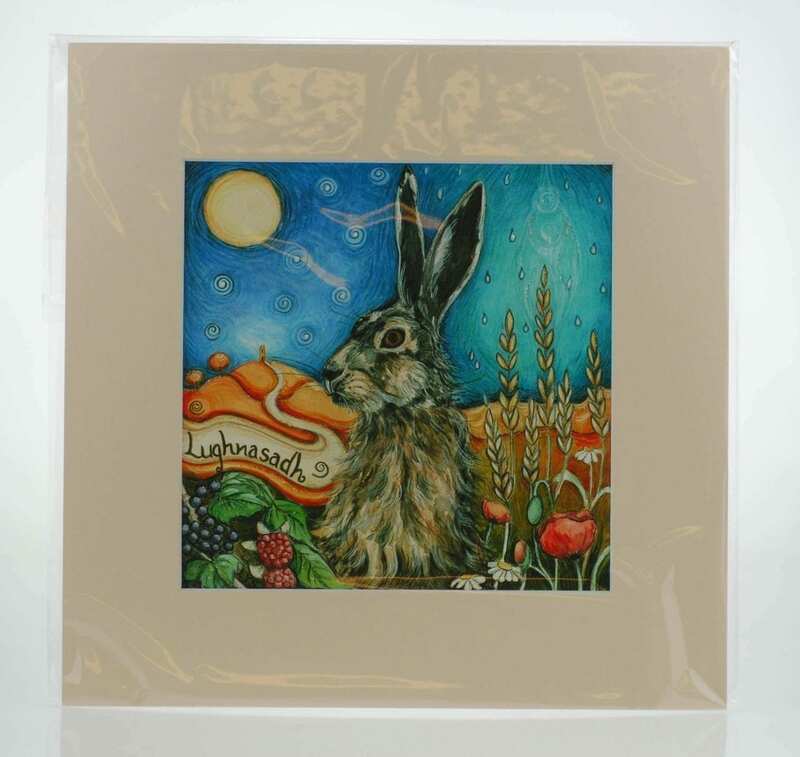 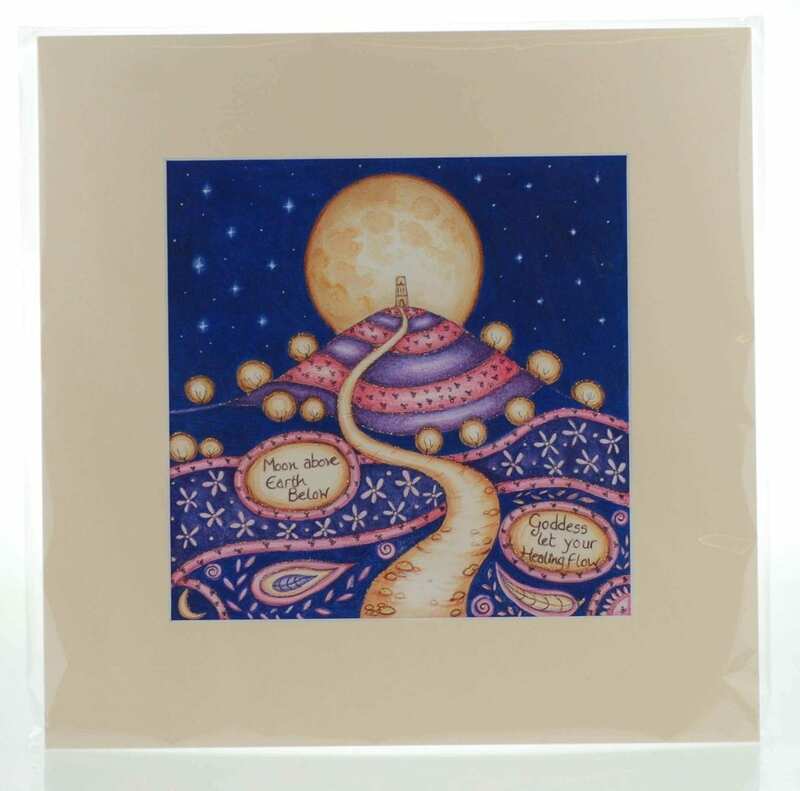 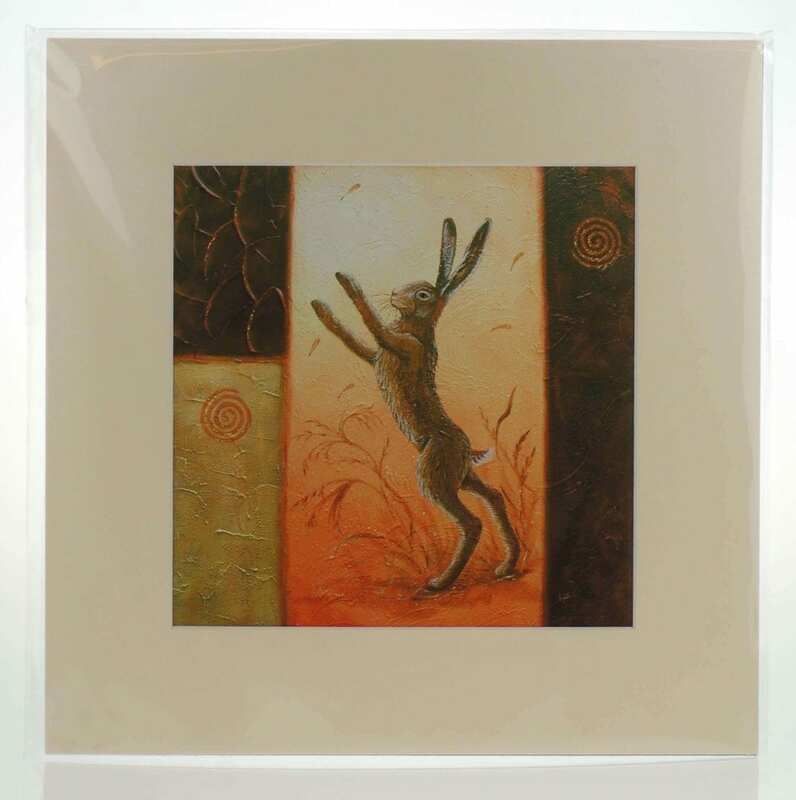 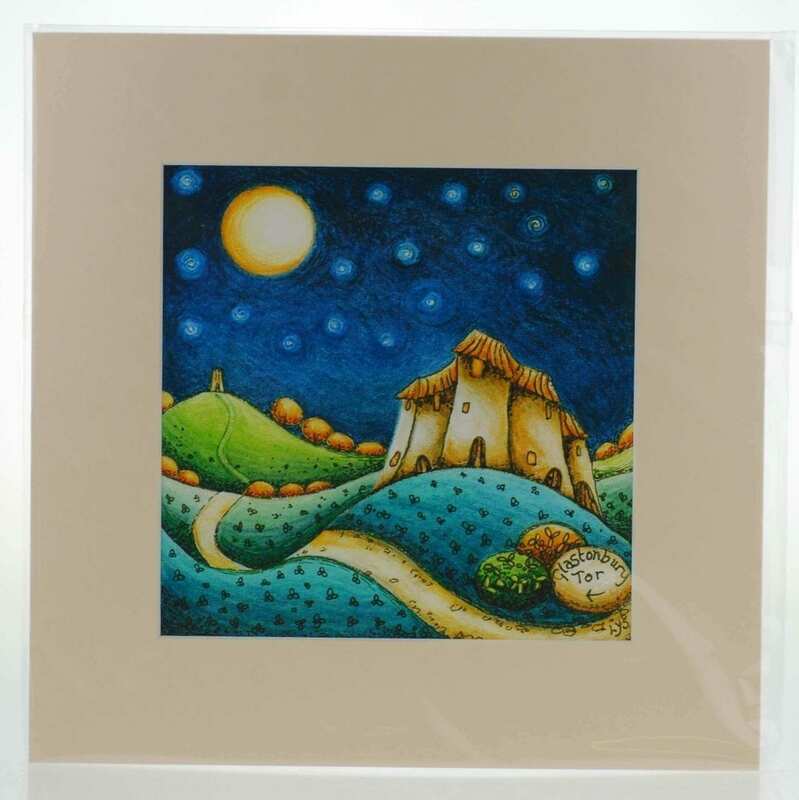 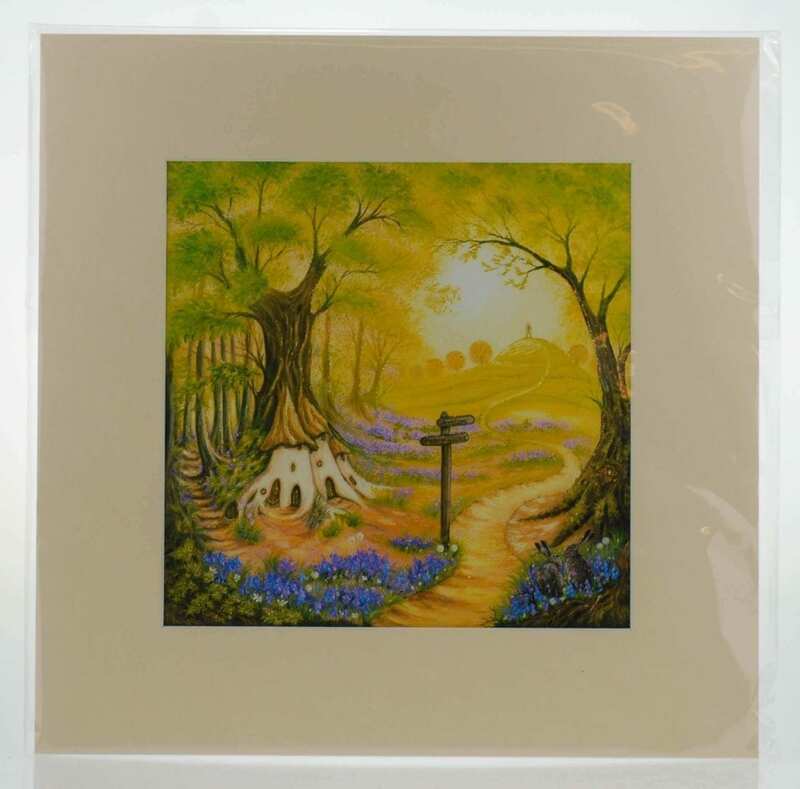 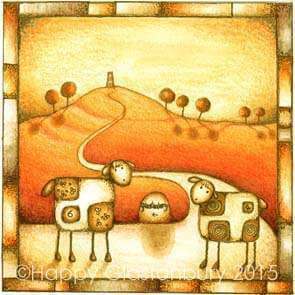 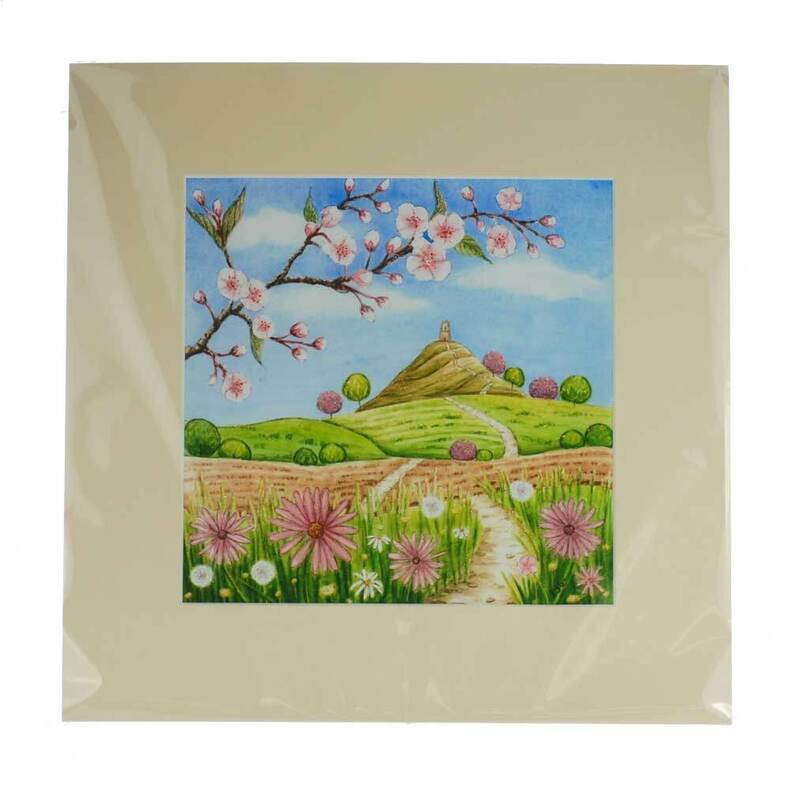 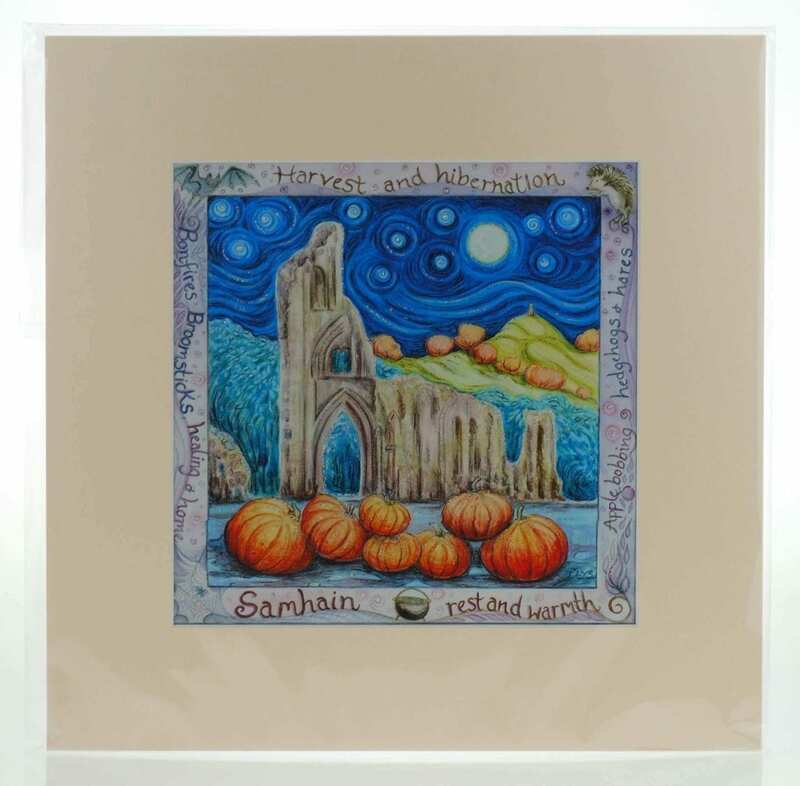 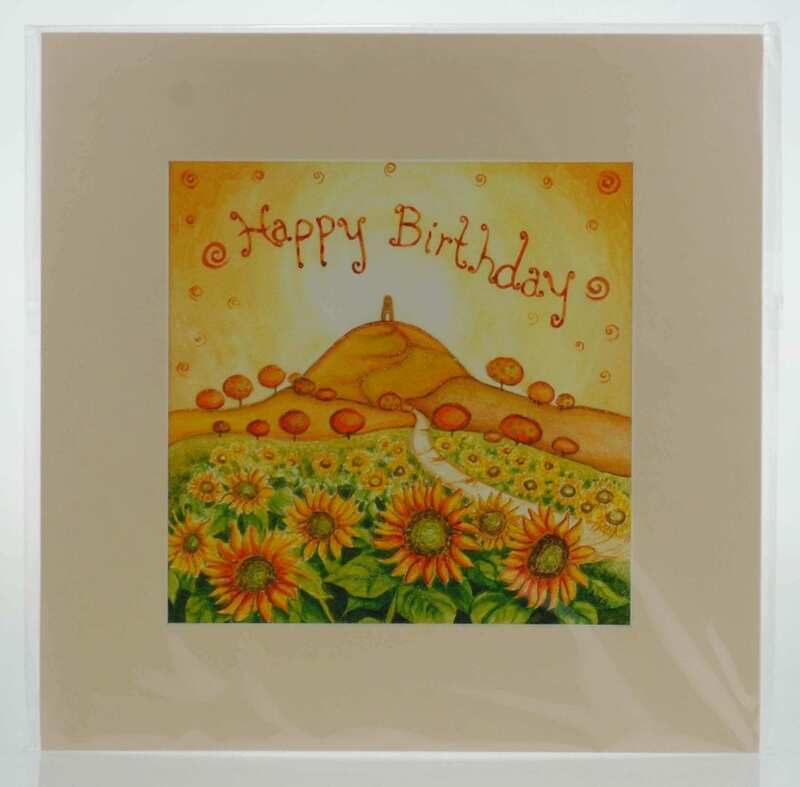 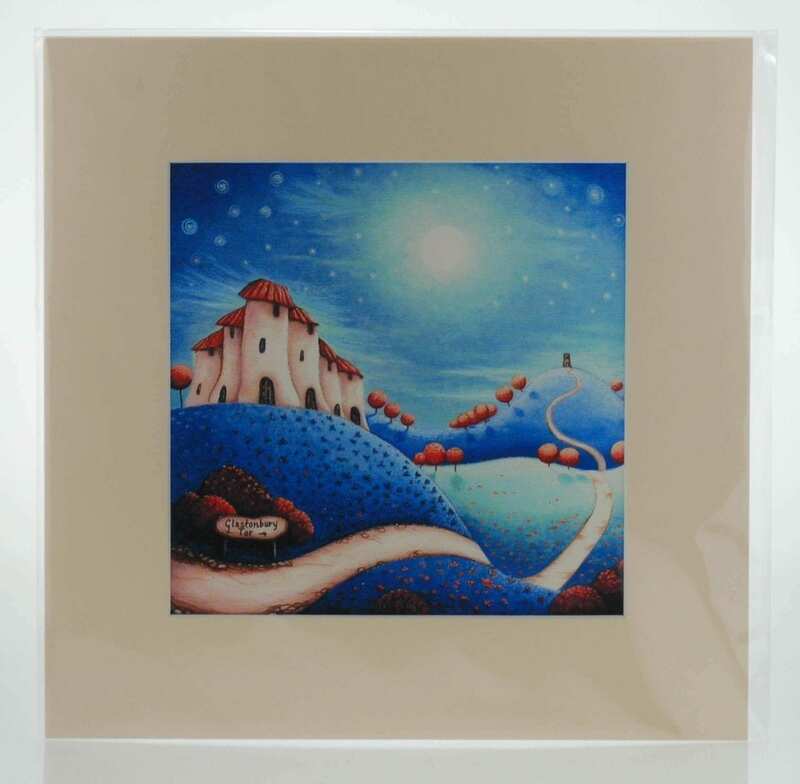 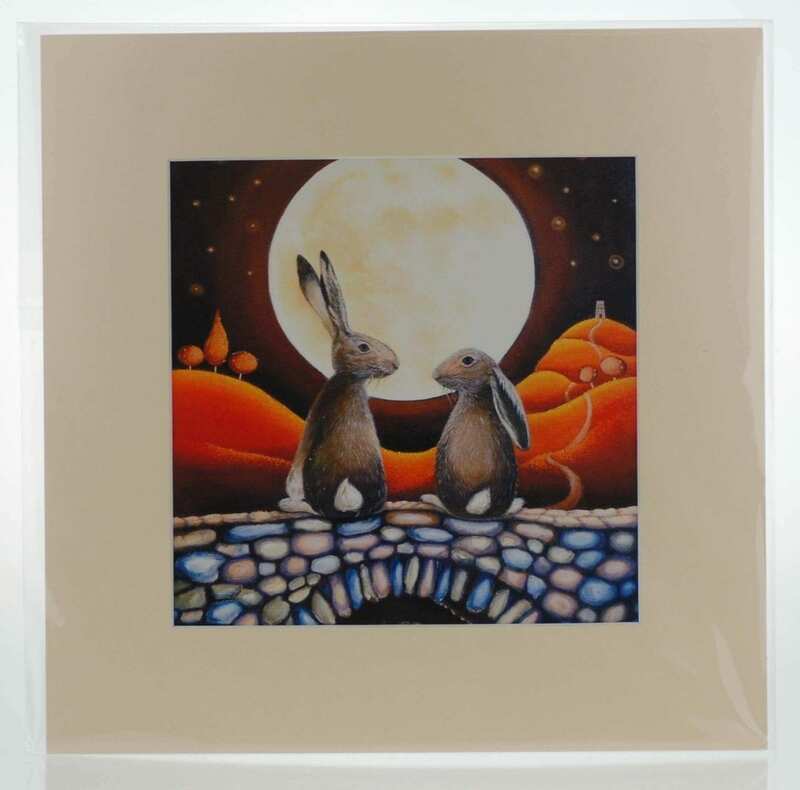 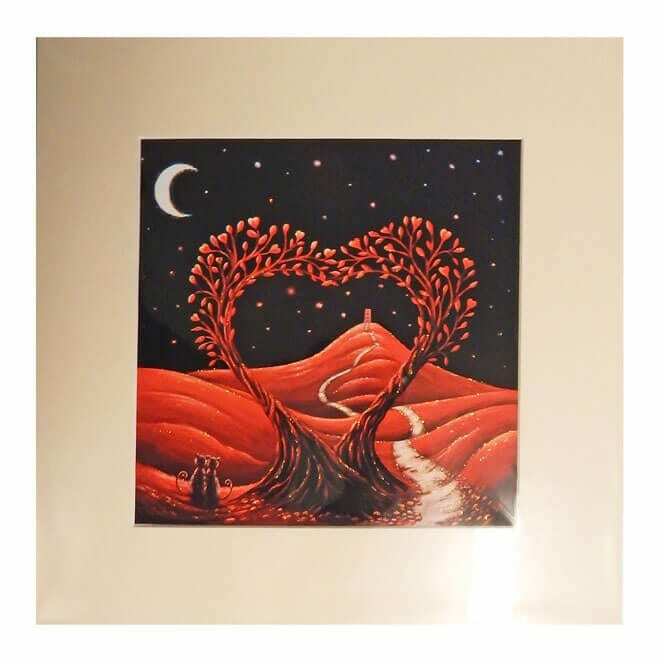 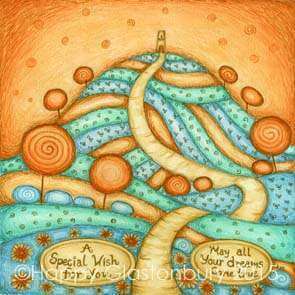 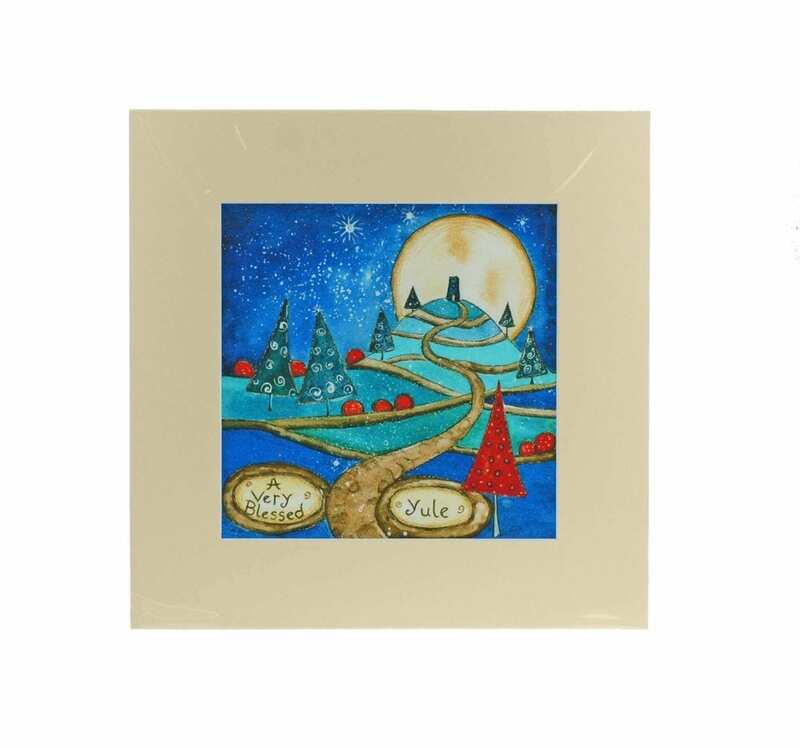 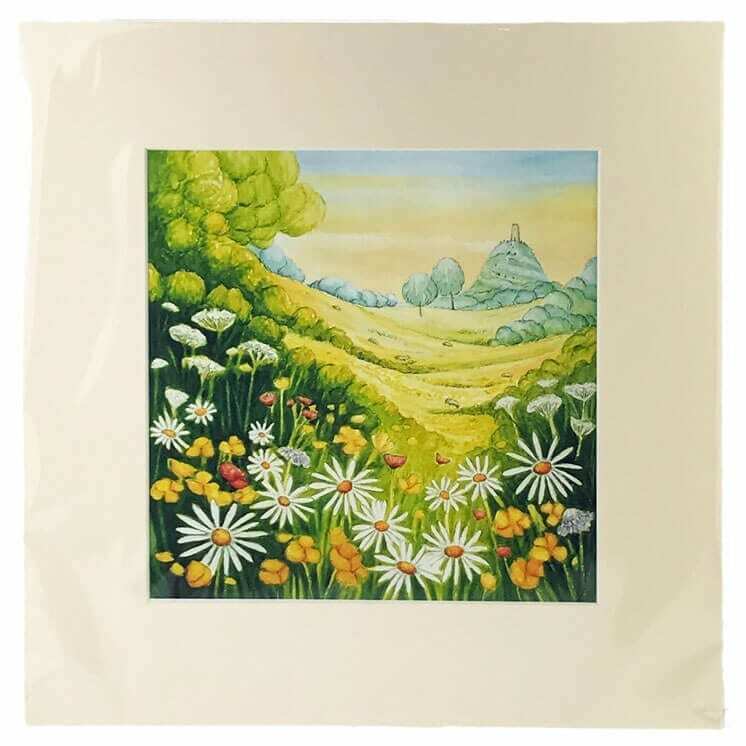 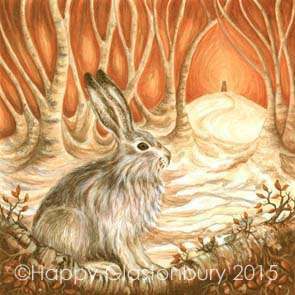 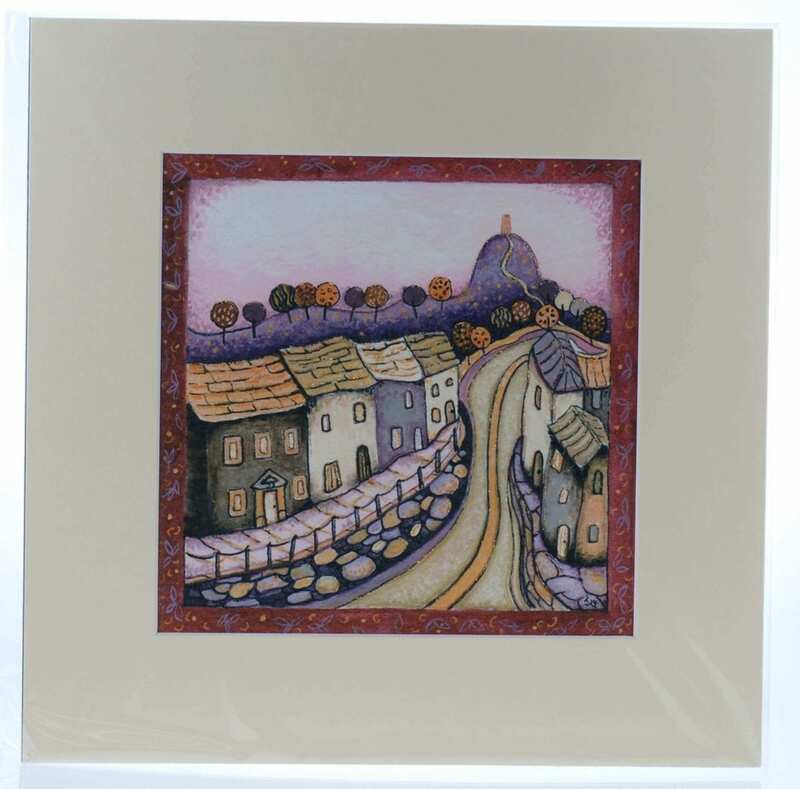 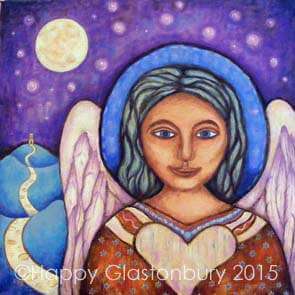 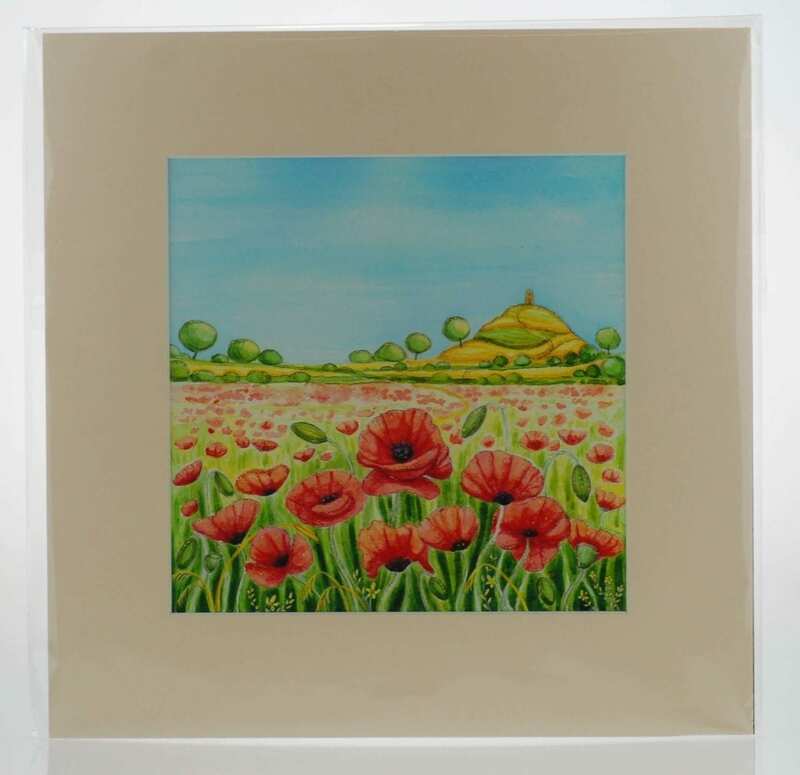 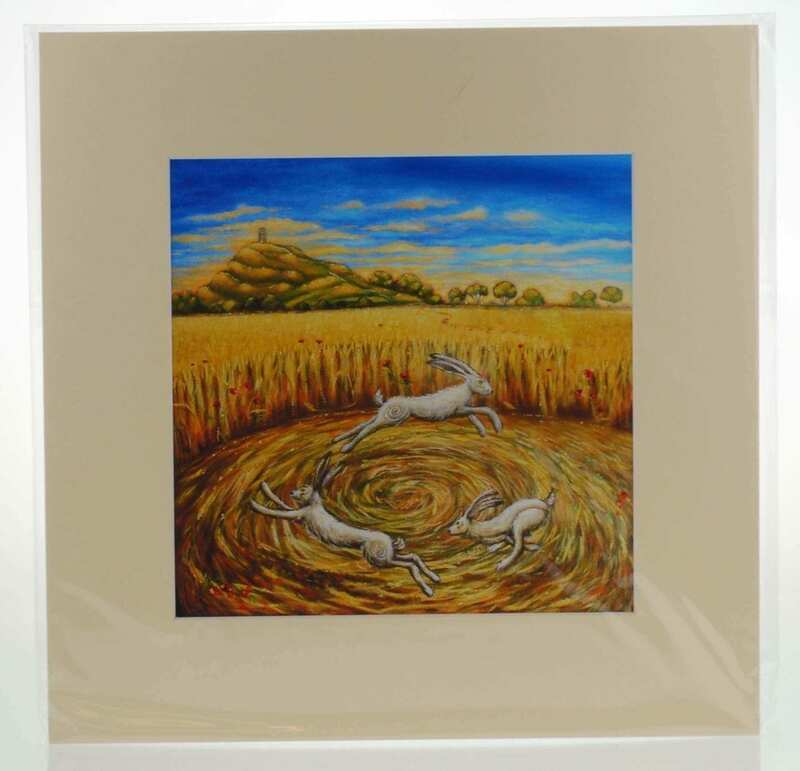 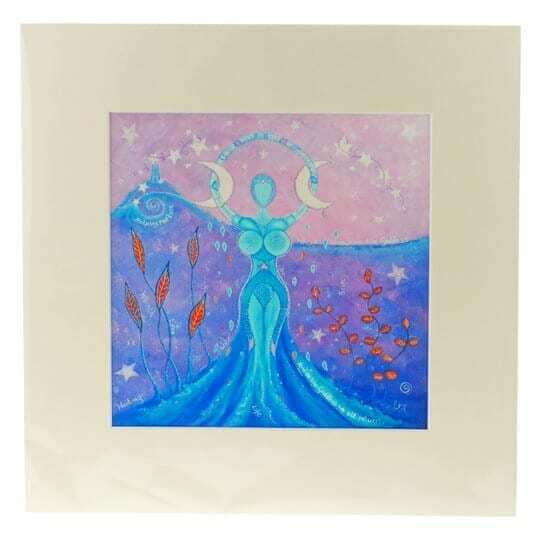 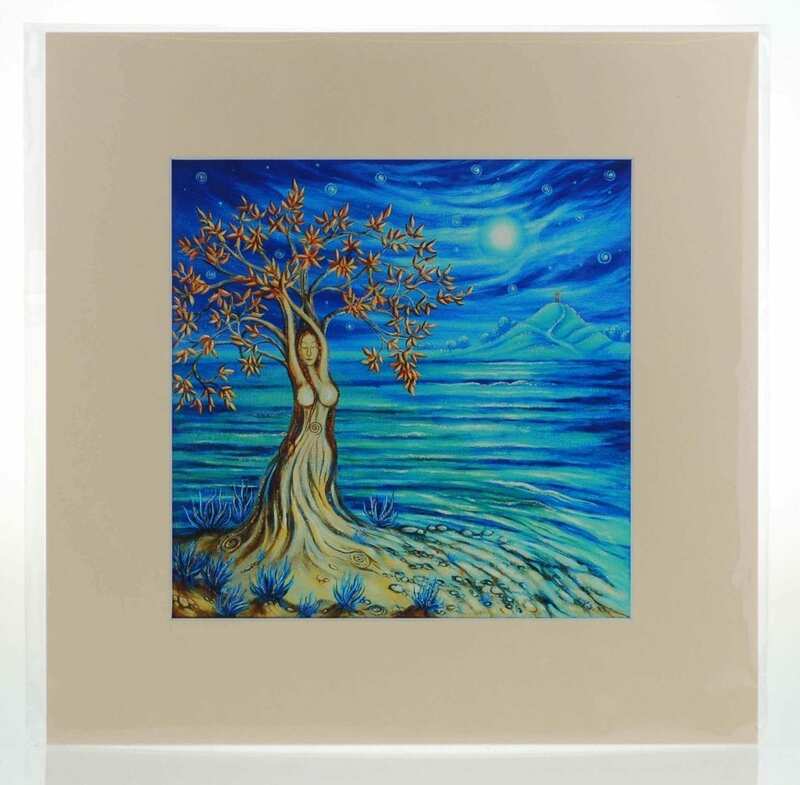 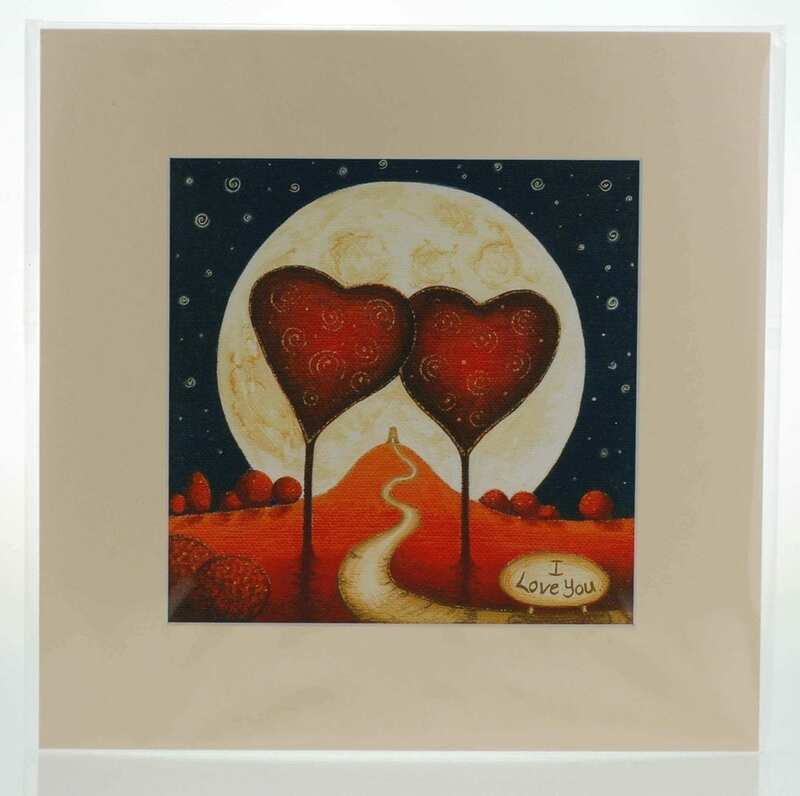 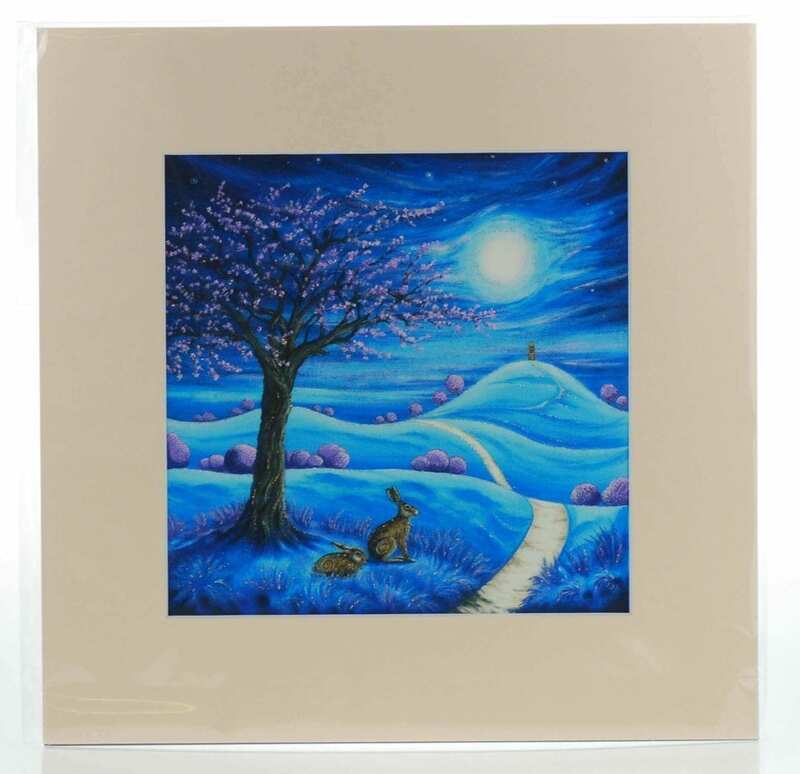 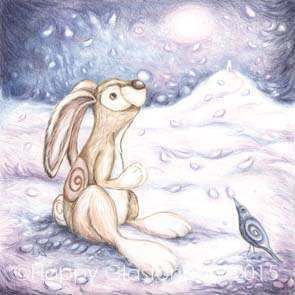 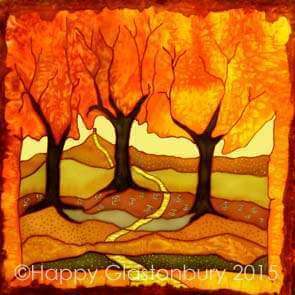 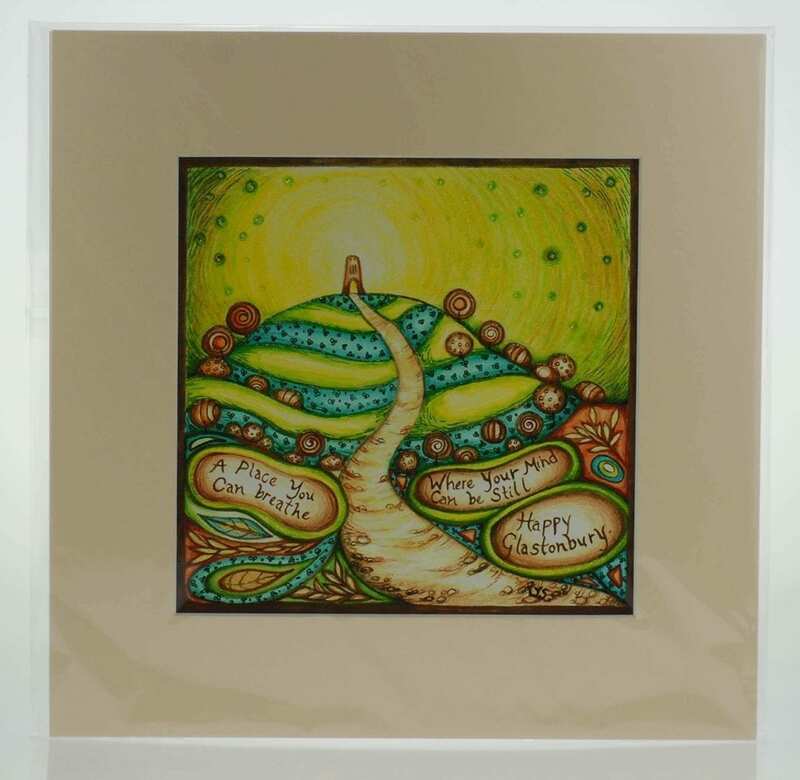 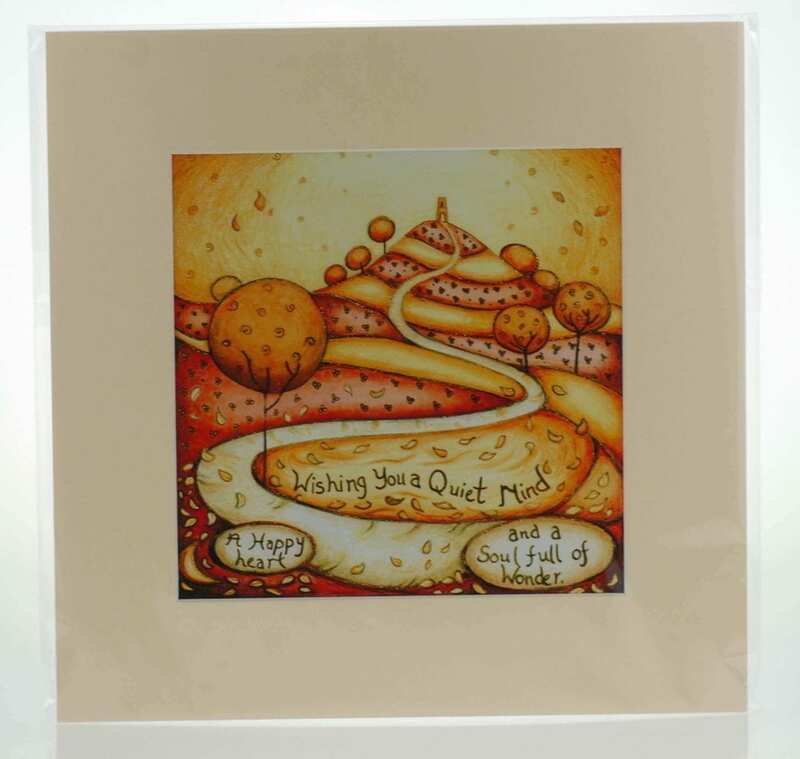 Happy Art Prints - Glastonbury Prints To Buy Online! 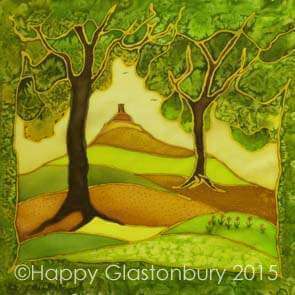 These incredible hand finished Glastonbury prints are mounted and ready to frame. 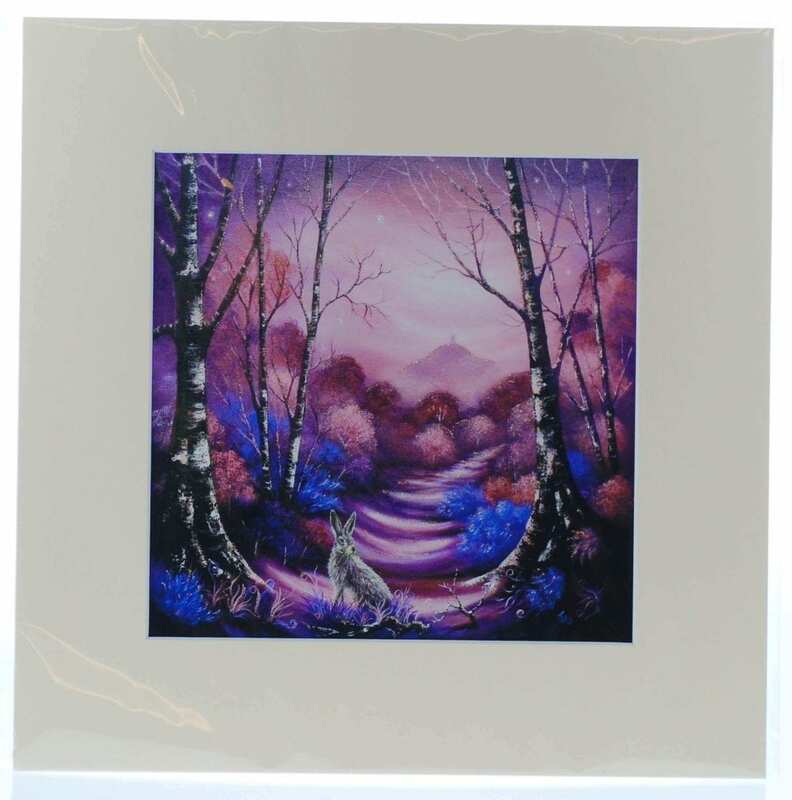 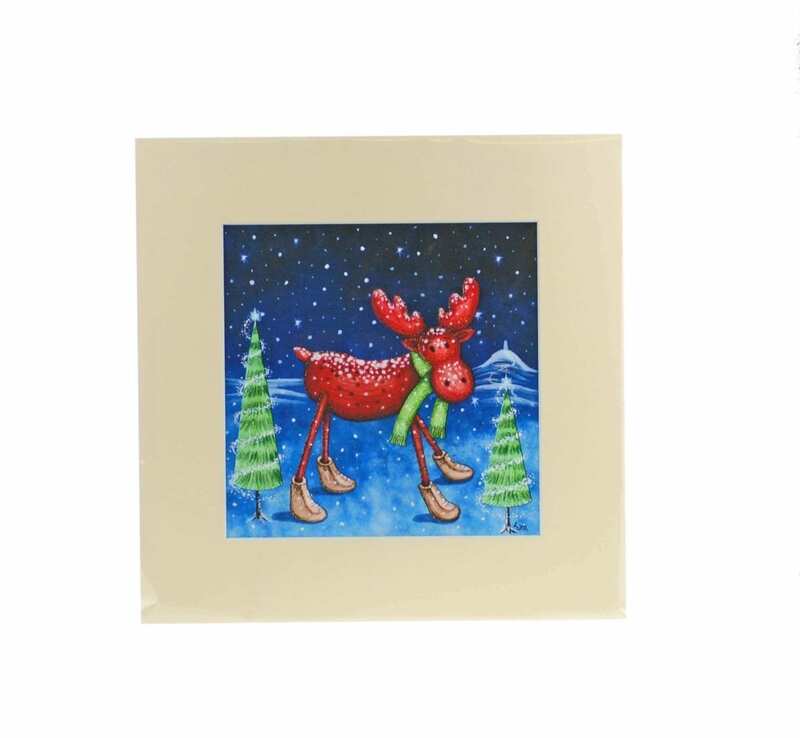 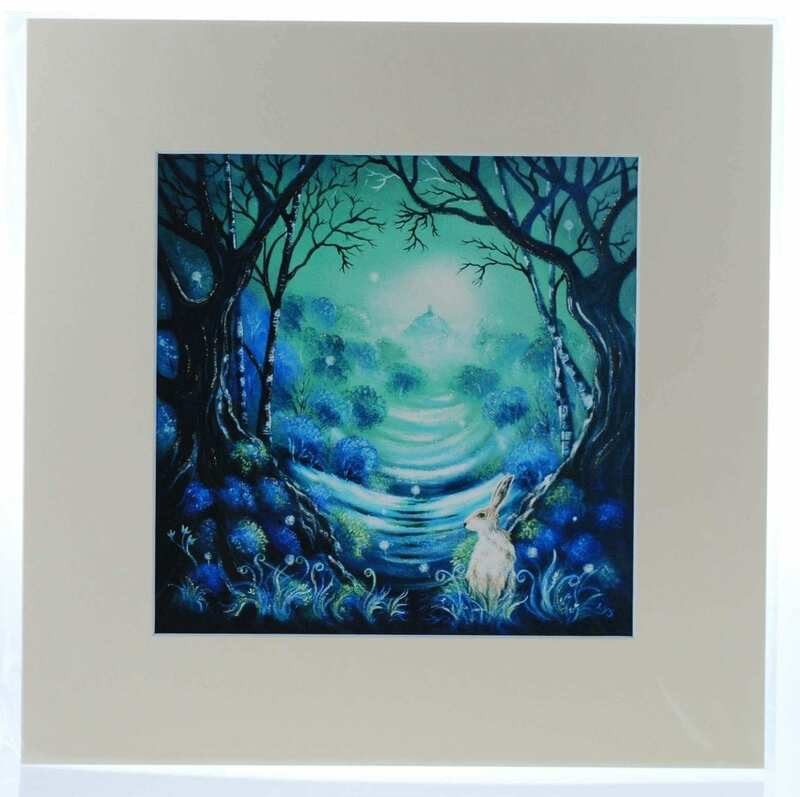 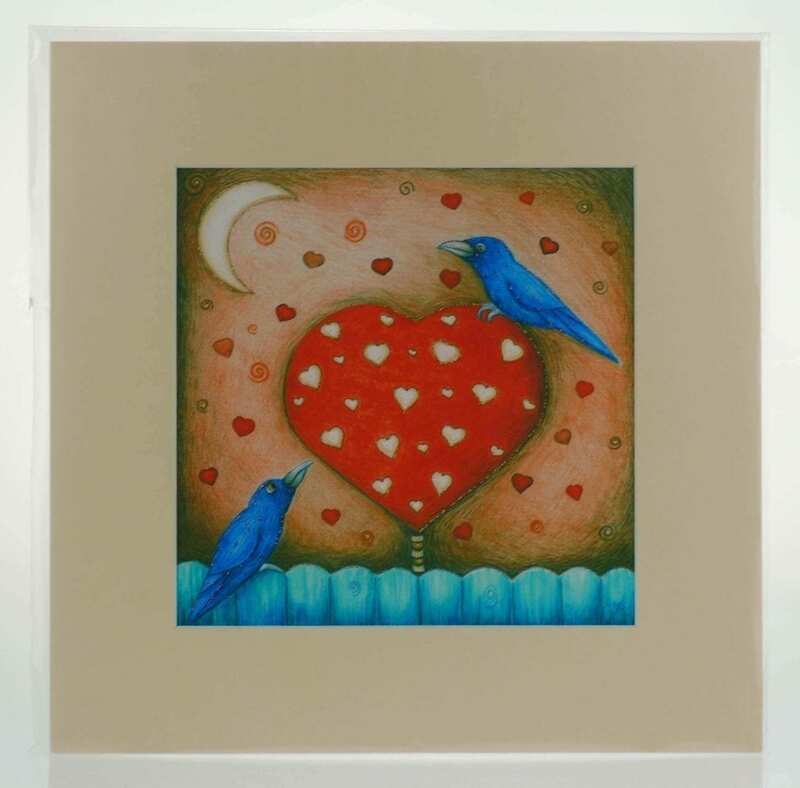 Each one is meticulously finished with a fine glitter which really makes these Happy Art designs come alive. 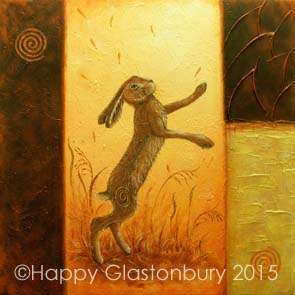 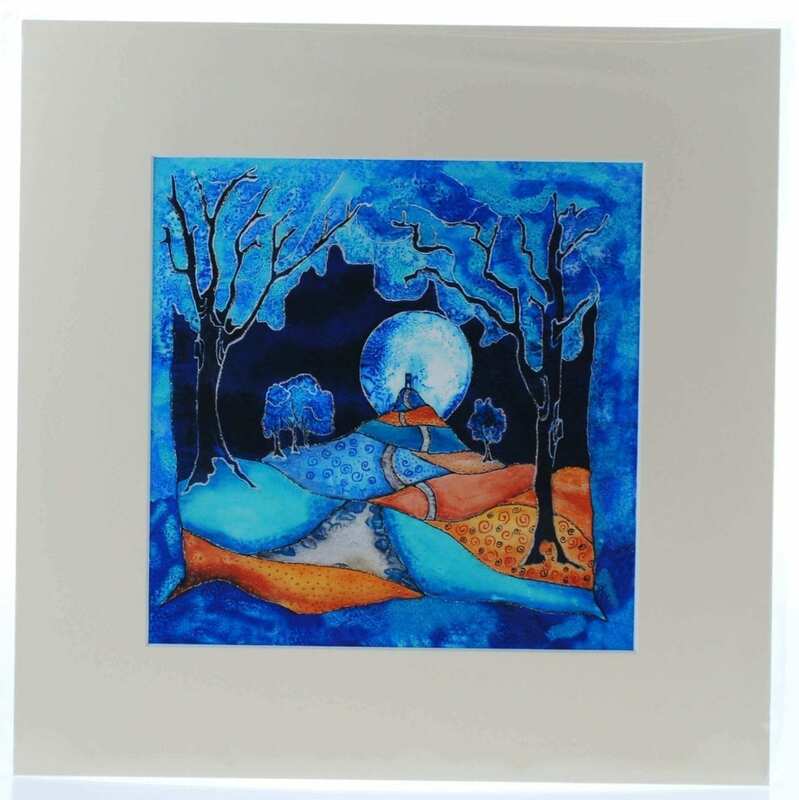 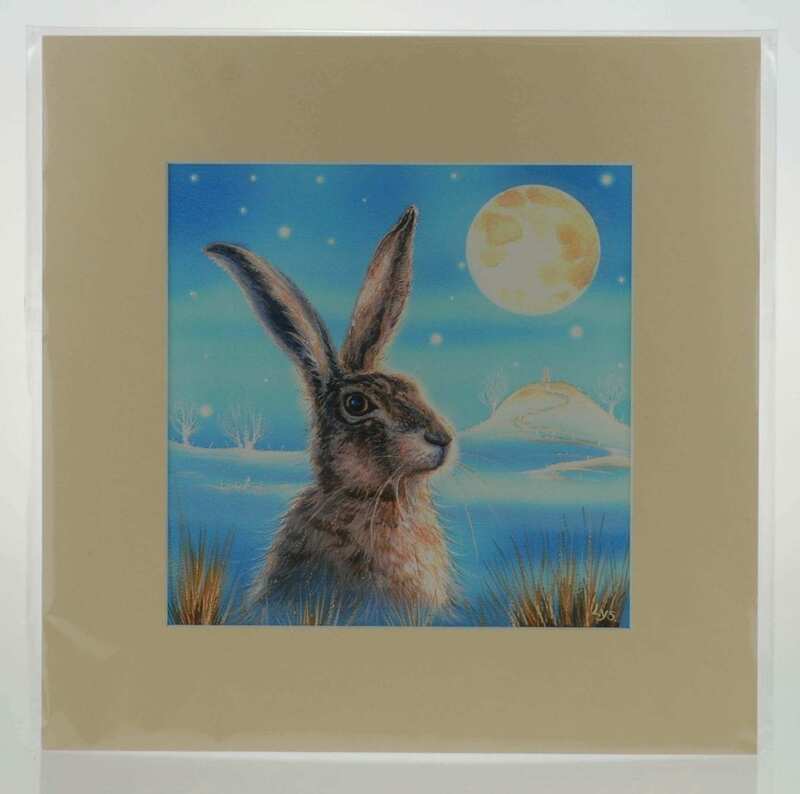 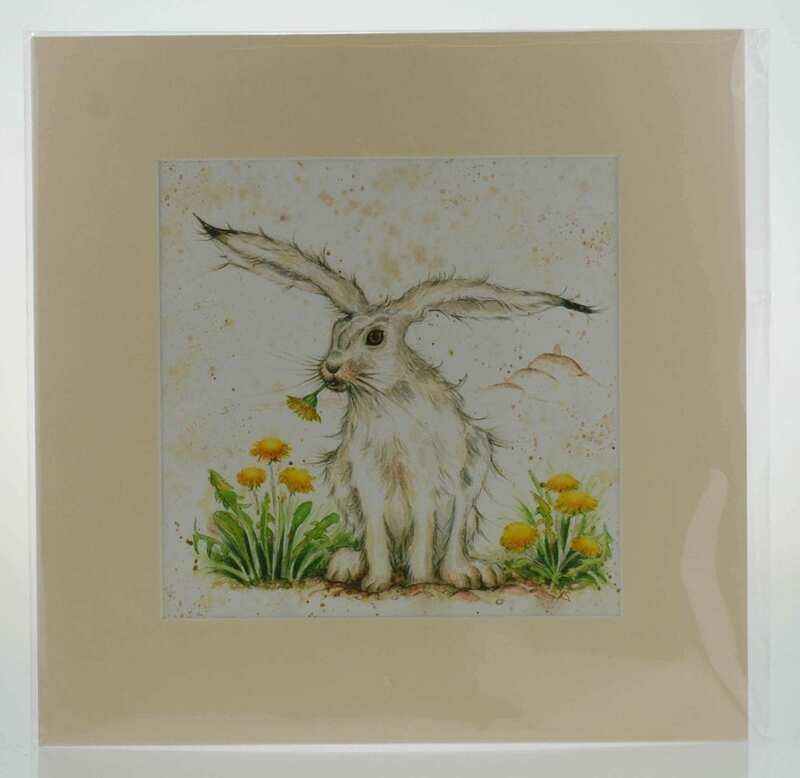 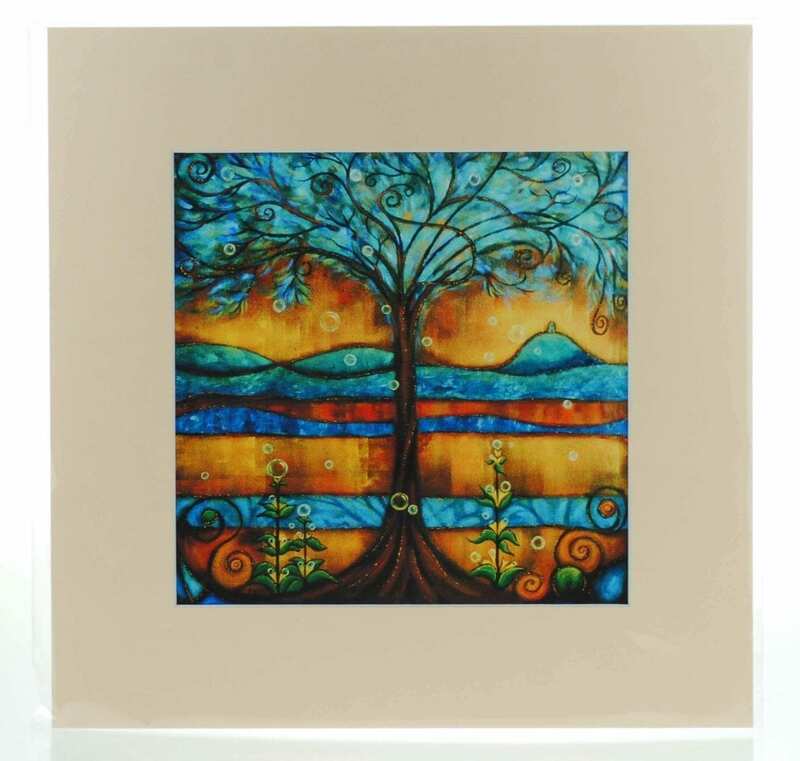 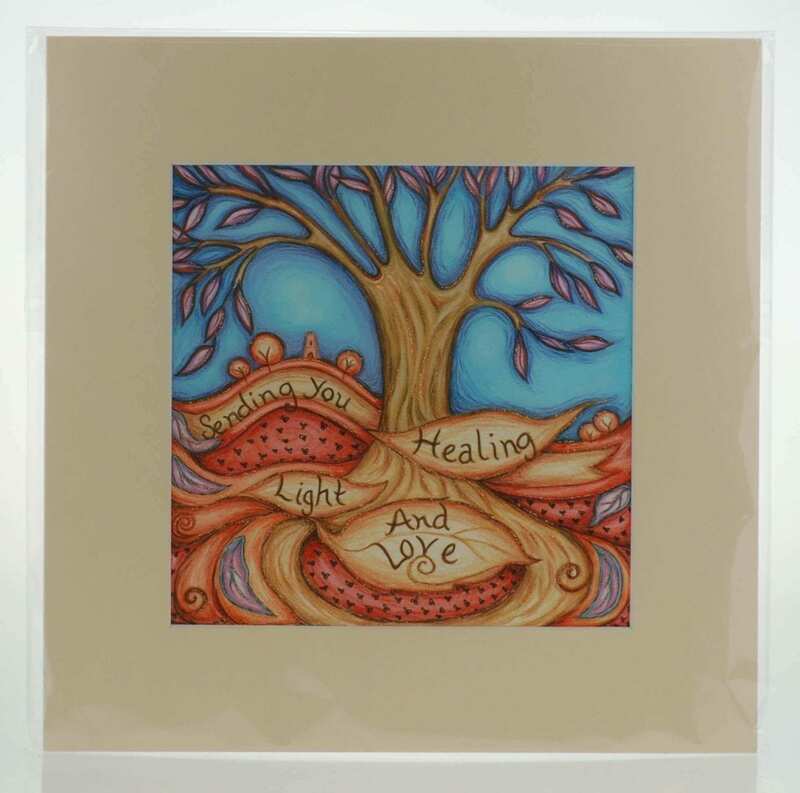 Lots of Glastonbury designs to chose from and the perfect choice for any wall!